Sandra Ingerman’s book Medicine for the Earth introduced readers to powerful practices that can allow us to generate profound and measurable healing for our environment. With Medicine for the Earth: Gathering and Healing with Spiritual Light, Sandra invites you to a five day training intensive on learning to transform personal and environmental pollution by transmuting negative beliefs, attitudes, and emotional energy. With spiritual practices and learning how to shift our consciousness, we can add to all the brilliant environmental work going on today. But we must learn the power of integrating spiritual work into our daily lives. This is the major theme of this training. In 2004, Sandra was invited by The School of Integrative Medicine at the University of Michigan to participate in a pilot research study to study the effects of the Medicine for the Earth work on people who suffered depression after having a heart attack. The study used a variety of standard physical and mental benchmarks to track the success of the program. In this training, you will learn what Sandra taught to her group in Michigan, as well as how to teach the work to others. Because the etiology of illness today is different from ancient times, our healing methods must be updated to deal with modern day illnesses such as cancer and immune deficiency—problems that are often caused or worsened by environmental pollution. Surrounded by the grandeur of the Rocky Mountains in Estes Park, Colorado, Medicine for the Earth will be held at the YMCA of the Rockies, a conference and retreat center in a beautiful and inviting natural environment intended to support your experience of transformation. We strongly encourage participants to stay onsite at the YMCA of the Rockies to participate with the community and immerse yourself in the retreat experience. Single rooms begin at $164 per night, including three daily meals. Shared rooms range from $87 to $114 per person per night &lpar;depending on room type and number of guests in the room&rpar;, including three daily meals. All shared rooms are equipped with two queen beds. You must arrange your own roommates. Join our MeetUp group to connect with other participants. Single and double rooms &lpar;please book online&rpar;. Our special group lodging rate will only be available until March 1, 2018 and will require a deposit. After March 1, the special group rate will no longer be available. Meals are included in your lodging fees and are served three times daily in the Pine Room. Meals feature fresh, buffet-style menu options, including vegetarian, vegan, and gluten-free. Estes Park, Colorado is located approximately 1.5 hours northwest of Denver International Airport. Shuttle service is provided from Denver International Airport &lpar;DEN&rpar; directly to the YMCA of the Rockies by Estes Park Shuttle. Reservations are required. For questions or reservations, please visit Estes Park Shuttle or call 970.586.5151. Use the group code SOUNDSTRUE17 to get a 25&percnt; discount off of your shuttle prices. If you plan to drive, parking is available free of charge at the YMCA. The daily schedule will be announced at a later date. Prerequisite: While there are no workshops required for this training, experience with shamanic journeying is required. 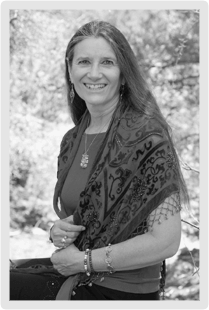 There are many books and programs to introduce you to the practice of shamanic journeying, including Sandra’s own book-and-CD Shamanic Journeying; her online training course Experiencing the Shamanic Journey; and the book Awakening to the Spirit World (by Sandra Ingerman and Hank Wesselman). If you choose to take a workshop on shamanic journeying, you can find a local teacher at: ShamanicTeachers.com. Recommended reading and listening: Medicine for the Earth: How to Transform Personal and Environmental Toxins (book); How to Heal Toxic Thoughts (book); Miracles for the Earth (CD). 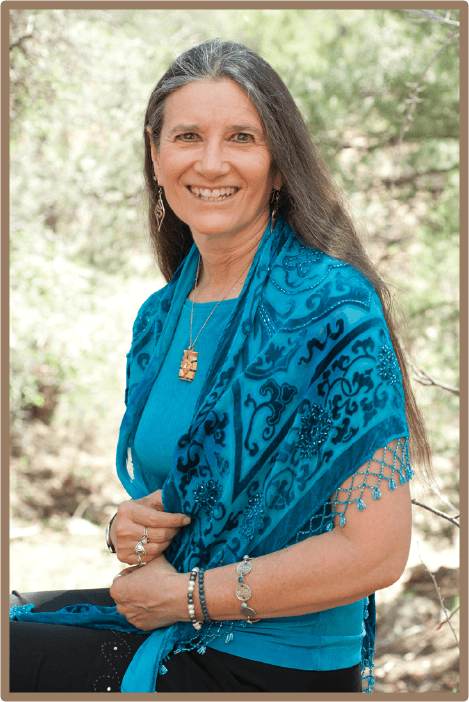 Walking in Light: The Everyday Empowerment of Shamanic a Life is Sandra newest book, where she focuses on many of the practices we will be learning. 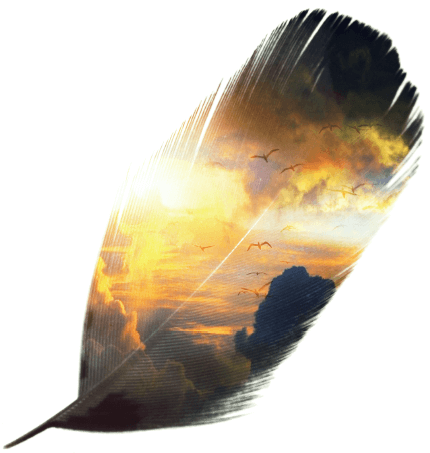 To read articles that will give you a sense of the work, please visit SandraIngerman.com. After teaching for 35 years, I do not know how many more times I will be teaching this workshop as a live training. While I have no plans to retire, I would love these teachings to be available for future generations to be able to work with this powerful and transformative material. To make this possible, Medicine for the Earth will be filmed by Sounds True as the basis for a future product. I hope you’ll join me to record this training so we may continue to pass along these essential teachings for healing our planet. 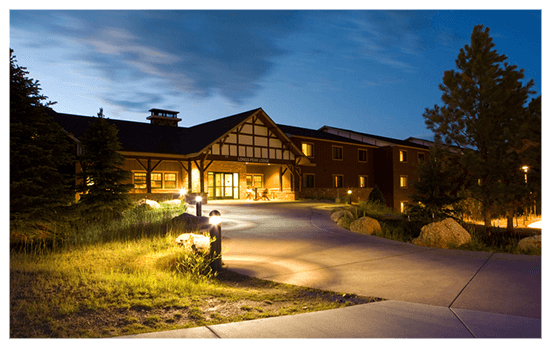 Lodging, which includes three meals daily, is paid separately through the YMCA of the Rockies in Estes Park.